Appendant Bodies – Orrstown Lodge No. 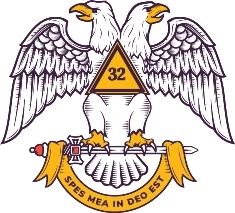 262 F. & A. M.
Once a Man has Made the Decision to Become a Mason and Progressed to the Sublime Degree of a MASTER MASON ( 3rd Degree ), His Journey is Not Over; however, It Has Just Begun! It is now at this point that he may petition other Masonic Bodies and Family Members may also petition certain Masonic organizations. 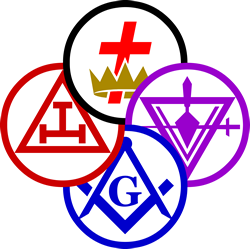 Examples of relatives that may join because of their association with a Mason include: Spouse, Son, Daughter, Grandson, Granddaughter, Nephew, Niece, etc. There are 16 Valley’s in Pennsylvania, the Valley of Harrisburg being the closest to Orrstown Lodge. Many of our members are part of this Valley or one of the other appendant bodies on this page. The 16 Valley’s of PA are Allentown, Altoona, Bloomsburg, Coudersport, Erie, Harrisburg, Lancaster, New Castle, Oil City, Philadelphia, Pittsburgh, Reading, Scranton, Towanda, Uniontown, Williamsport. 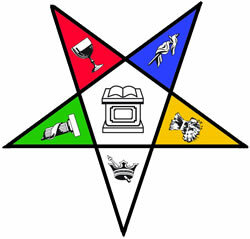 The symbolic degrees of Entered Apprentice, Fellowcraft, and Master Mason, as conferred in the United States, are degrees of the York Rite. York Masonry is the oldest and best known of all Masonic Rites. It takes its name from York, England, where the earliest known record of Masonry exists, dating from about A.D. 923. 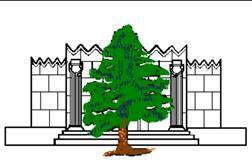 Tall Cedars of Lebanon of North America is an appendant Masonic organization devoted to fostering friendship and fellowship among Freemasons and to all mankind. The Zembo Shrine, and the Shriner’s of Shriners’ International, we call them Nobles, have a rich history of fellowship, and philanthropy. 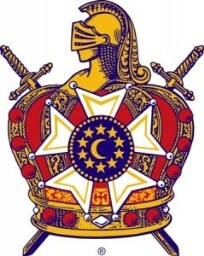 Becoming a Shriner strengthens the soul and adds meaning to daily life. 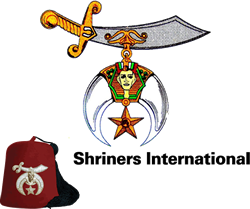 The Members of Shriners International, are members of the Masonic Order, and adhere to the principles of Freemasonry. Brotherly Love, Relief, and Truth! 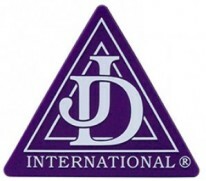 Founded in 1920 by Mrs. Ethel T. Wead Mick, Job’s Daughters International is an organization of young women with members in the United States, Canada, Australia, the Philippines, and Brazil. Members have fun together at activities such as swimming parties, dances, family picnics, slumber parties, miniature golf, marching in parades, and so much more. In Job’s Daughters you will make new friends that will last a lifetime.